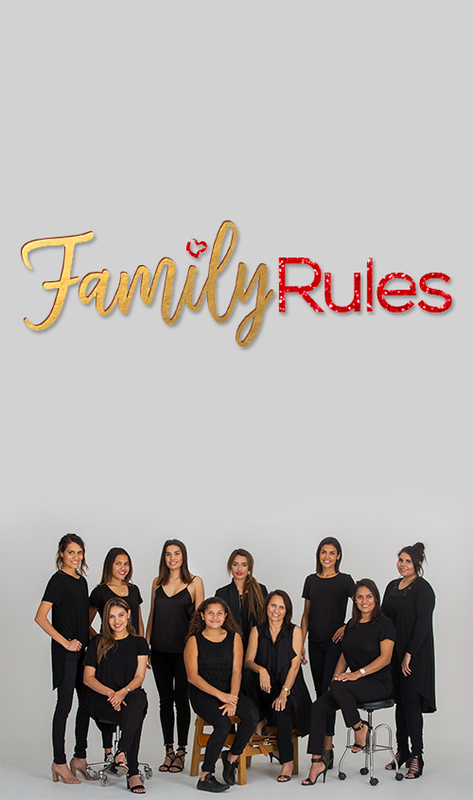 Family Rules is a deep access documentary series that follows the lives of single mother, Daniella and her nine daughters, witnessing the everyday triumphs and misfortunes of these young women as they balance their aspirations with the mother’s values. 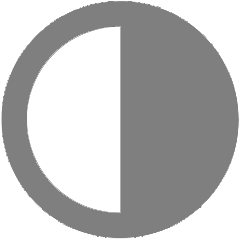 Filmed over six months this series provides an exclusive look into a contemporary Australian family and the familiar problems of adolescence, young adult life and parenthood. Family Rules is heart-warming and life affirming television.